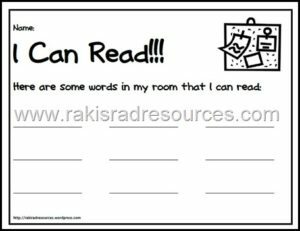 You are here: Home / All Freebies / Fifth Grade Literacy Centers, Freebie! Fifth Grade Literacy Centers, Freebie! year. Click on this image to download the complete Week 16 centers for free! Let the Games Begin! 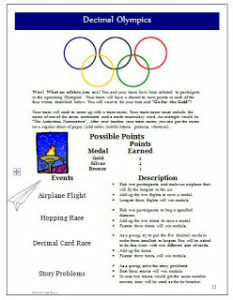 FREE Decimal Olympics Activity!